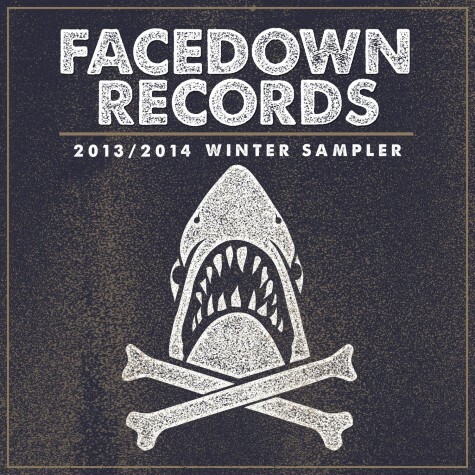 features tons of new music from Facedown Records. 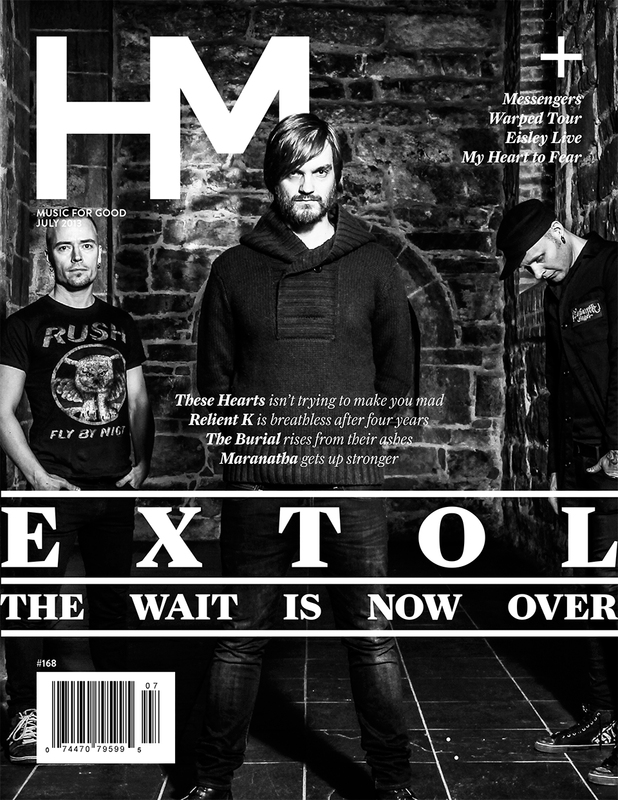 Check out the mega feature article on The Burial written by Rob Shameless in the March issue of HM Magazine. After releases on Strike First Records and Sancrosant Records, they are now signed to Facedown Records for the release of their new album Lights and Perfections. INRI Clothing Tour presents "Young Bloods Tour"
The Burial’s Full-Length Out Now! You can order your copy of "The Winepress" today. Listen to "Death Conquered" and "Reconciliation" exclusively. "We are proud to welcome The Burial to Strike First Records."